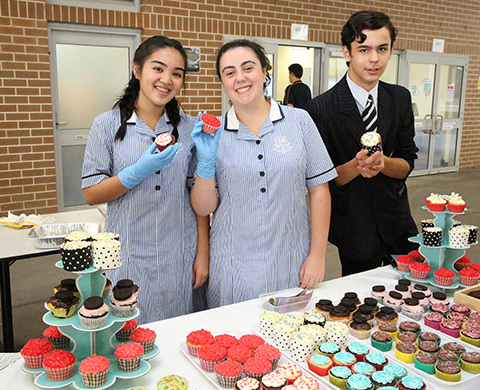 As part of the Year 9 and 10 Commerce course, students created a Market Day to understand and experience business operations in a real life environment. Students were tasked with creating a business idea or concept, pitching and marketing to their peers, delivering the goods and ultimately making a profit! Market Day proved to be a delicious venture for all!